Nose: Gentle and subtle with hints of earthy violet, chamomile and jasmine. Palate: A particularly oily mouthfeel with plenty of coriander and a butteriness that is accompanied by cassia and grains of paradise. Green, floral, perfumed notes of cilantro follow. 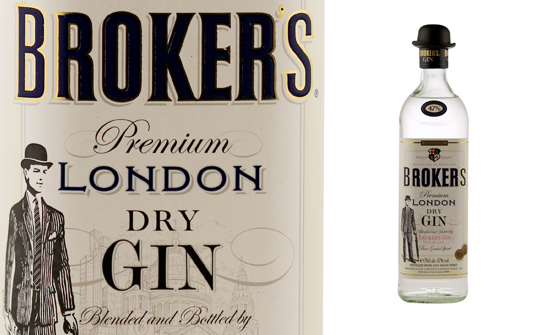 Comments: A soft and spicy gin with an oily character and peppery finish. Good potential for use in a traditional gin punch. Nose: Big with juniper, citrus and earthy root-like notes. Aromas of angelica, anis, cumin, ginger and coriander seed with mixed garden herbs following. Palate: Hugely flavoursome with an oily mouthfeel – juicy citrus fruits mingle with gentle spices. Finish: Crisp citrusy with a touch of mint. Long and clingy. Comments: Ticks all the boxes for a London Dry. The high ABV gives it an added punch that will shine through any number of mixers. Try with a sprig of rosemary or mint as the garnish.